The Govs enjoyed some early success, as Caroline Wistrom and Renee Semaan each had shots in the game’s opening ten minutes. 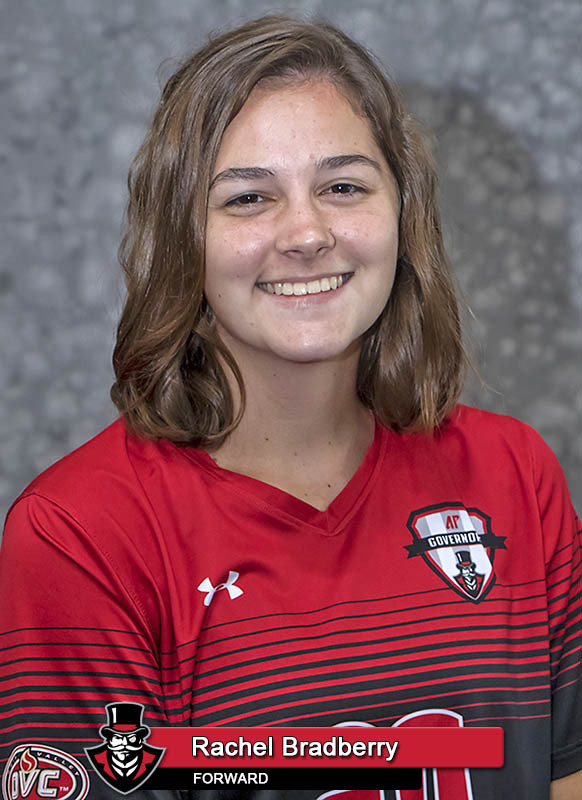 The Bears (3-3-1) eventually gained more control of the match and had the better share of opportunities for the next 20 minutes, but Mary Parker Powell made a couple of saves to thwart Mercer. The Govs had a flurry of shots in the last few minutes of the half, with Wistrom and Rachel Bradberry having shots saved and Gybson Roth having a goal-bound shot blocked. 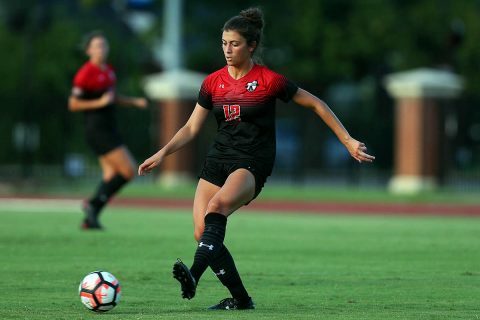 Mercer had the first attempt of the second half, but Powell was up to the task again, making another save, as she finished with a season-high seven. Powell made two more saves before the hour mark as it looked like the Bears were going to press for the opening goal, but McKenzie Dixon had something to say about that. Dixon found the net in the 63rd minute off an assist from Jade Dauriat, a goal that proved to be the winner. The Govs almost grabbed a second just a couple minutes later, with Jennifer Smith having a shot blocked from another Dauriat delivery. With about ten minutes left, Mercer really started to press for an equalizer, but the Govs kept holding strong defensively. The Bears had seven shots over the final ten minutes, with four of them either blocked by a Gov defender or saved by Powell. 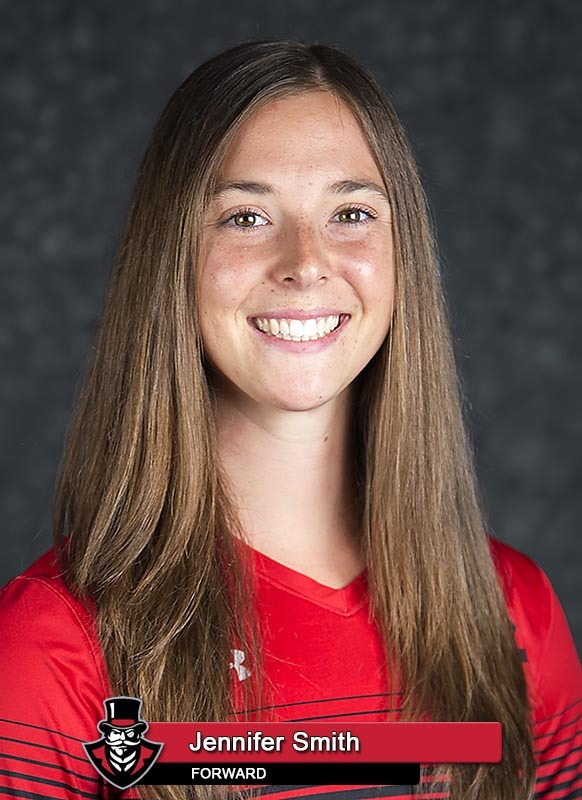 Junior defender Meghan Dees came up huge for the Govs as she cleared two shots off the line. After a yellow card on Mercer, the Govs were able to run out the clock to earn a huge road victory. The Govs return to action, 1:00pm, Sunday, with a home match against Chattanooga. The game is free to attend and will be broadcast on the OVC Digital Network.